At Seagull Homes our mission is to offer the very best value and superior customer service on every home that we build. We feel that this is our responsibility to homebuyers and in the product that we build. 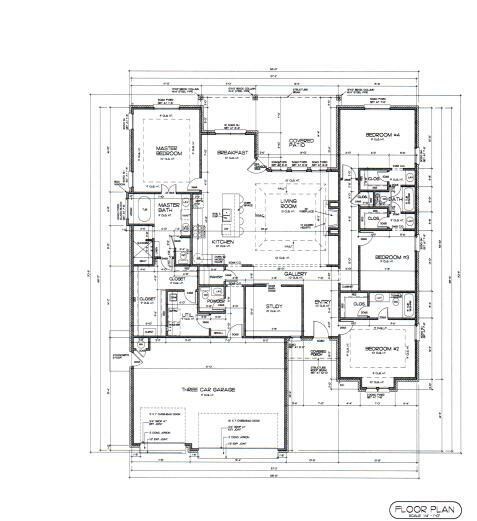 This home includes 4 bedrooms and three and a half baths, large living room with vaulted ceilings, with open kitchen. 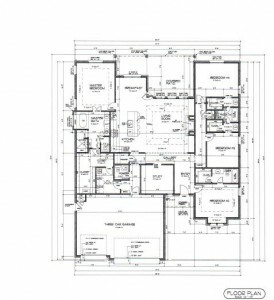 This plan was selected as one of our favorites from last years Parade of Homes. It has wood look tile with custom cabinets, finished off with quartz countertops. Total square feet at approximately 3200. Please take the tour of this home as it was built last year.